Checkout this hunting playground. This 50 acre property has the remote and private feel you are looking for, only minuets from town. 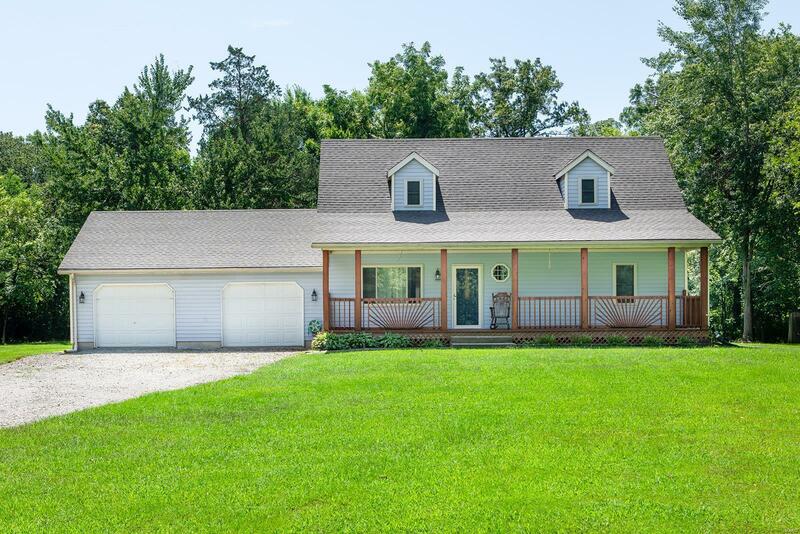 This 4bed 2 bath 1800 sq ft home has updated flooring, open kitchen/ dining, plenty of storage and full unfinished basement. Features 2 car attached garage, deck off the back and cozy covered front porch. Outside there is a 30x50 pole barn with lean too, lots of woods and some pasture area's great for spotting wildlife or hiking. Set your appointment today!! !